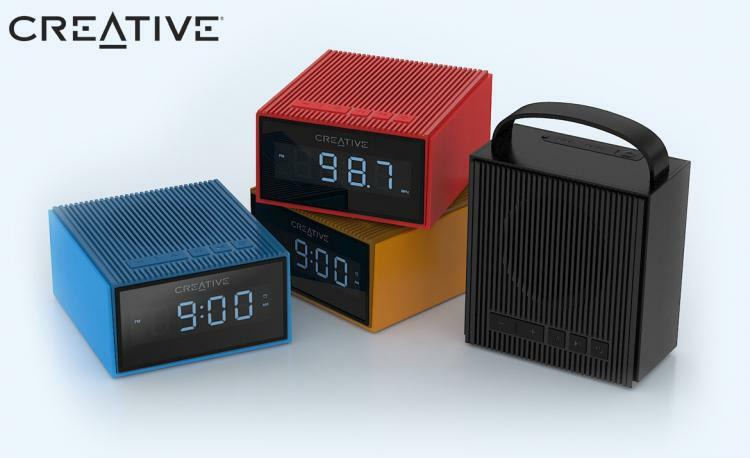 Creative introduces the Chrono Bluetooth Speaker that also functions as an FM Radio and Alarm Clock which is when upright is the powerful IPX5 Bluetooth speakers. 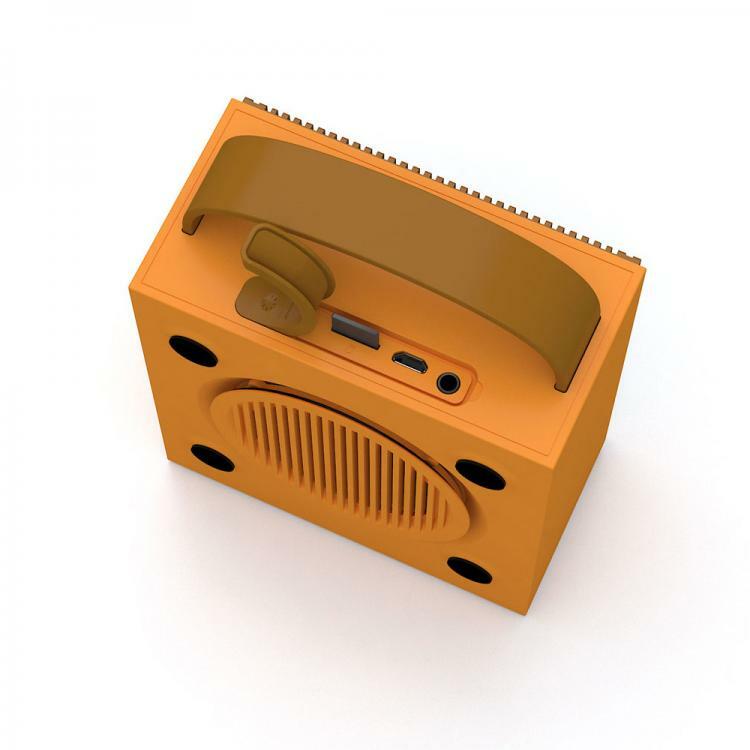 The Creative Chrono is perfect for smartphones, tablets and other media devices with its factory-tuned full-range driver and passive radiator packing a mighty bass punch. It sports a built-in speakerphone for answering calls and offers a very respectable 8-hour battery life. 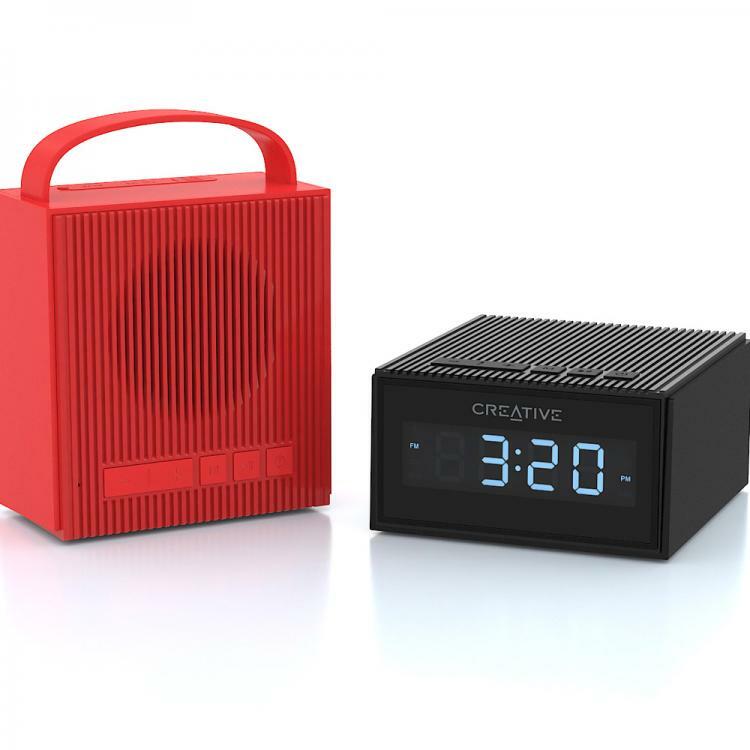 When placed horizontally, the Creative Chrono shows its oversized LED digital clock display with a fully functional alarm along with a built-in FM radio tuner that can save up to 50 station presets. Also, tuning the FM radio is made even more convenient as Creative Chrono comes with a Sound Blaster Connect app that lets users tune radio stations, switch audio sources, and view microSD card songs easily at their fingertips - from a smartphone or tablet. The Creative Chrono will be available mid-September 2017 with an MSRP of £39.99.